In order to operate a professional management, you need an IT platform that keeps information about equipment in the property and associated documentation. MasterConcept BIM makes the large amount of equipment with associated technical data available and searchable to anyone in the administation. 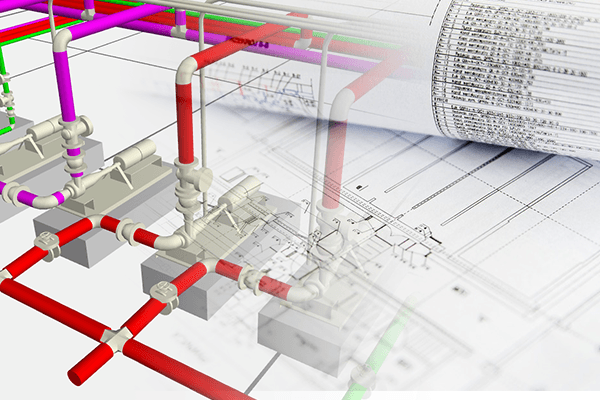 To these technical data, MasterConcept connects Office documentation, 3D models and CAD drawings. How to structure your facility components is described in an ISO standard. The standard describes structural elements such as walls and property functions such as ventilation, heating and sanitation. It will then be possible for different stakeholders to search for objects from for example room and function. To support design, purchasing, logistics and maintenance, MasterConcept BIM offers an opportunity to divide the facility into various information areas such as objects, order items and individuals. 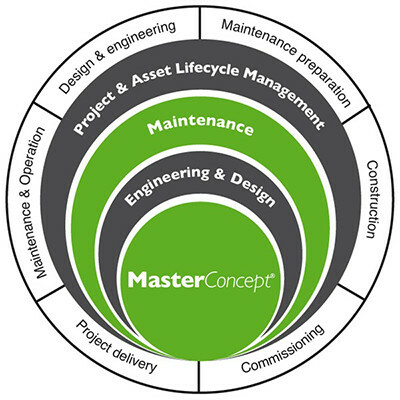 MasterConcept offers the same platform for project organizations as well as management. 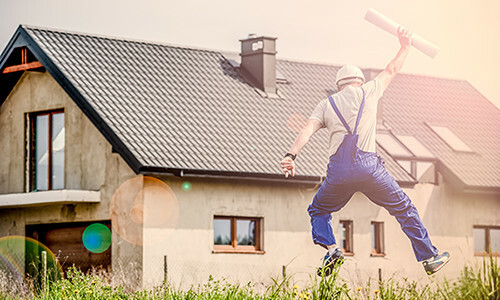 With features for creating work orders, fault reports and PM, Preventive Maintenance Routines, you get a central BIM model that provides maximum efficiency for service and maintenance of the facility. 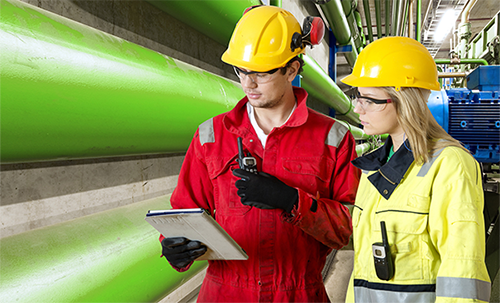 As a facility owner, you easily enable maintenance features to automatically create work orders and manage fault reports and improvement suggestions. 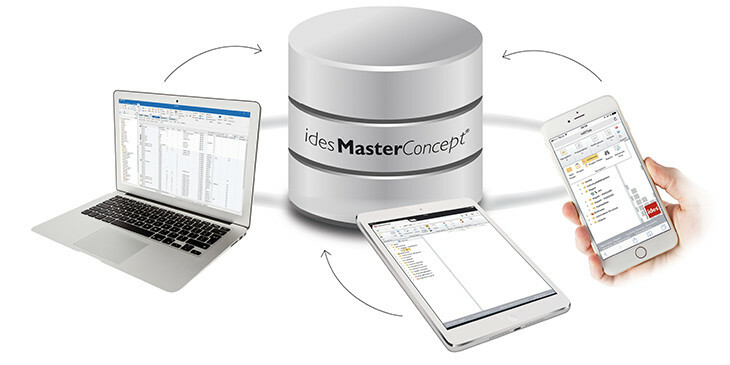 MasterConcept BIM connects different applications and disciplines that share information about the same BIM object. For example, a 3D application can illustrate a pump and share information with a 2D application describing the pump in a circuit diagram. 3D models that contain documents are difficult to review and approve. To support review processes, MasterConcept BIM offers functionality to connnect and keep track of all types of documents. In addition, document workflow is supported on both documents and models. There is also functionality for combining technical documentation with images to support service organization with complete operating instructions. With MasterConcept BIM, it’s possible to send and receive documents and files as well as the rest of the BIM model including objects, article data, individuals and cables. Easy for architects, technical consultants, contractors and clients to exchange data.